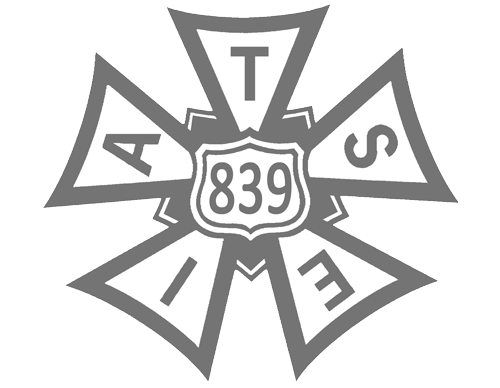 The Vanguard Target Date Funds, which most Animation Guild 401(k) participants are using, will be changing their investment lineups in coming months. The new allocation will bring Target Date funds closer to the actual world market, which is (approximately) 50% U.S. and 50% everything else. The intent is to bring more diversification to the Target Date portfolios, which these changes do. 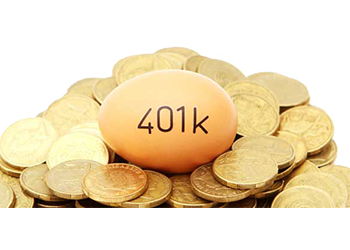 The costs of the TAG 401(k) Target Date Funds will remain low. Important to note, these rebalances are taking place within each of the funds themselves, but do not reflect the holding mixture of Stocks-to-Bonds in each fund. That fund current holds 82% stocks and 18% bonds mix. Checking the stocks, they are split between two index funds: Total Stock Market and Total International Stock Market. The same can be said for Bonds. It’s the mix of those two index funds within the Target Retirement Fund that is going to change.